John L. Lohr, Jr. is a Principal attorney with the firm whose primary practice areas consist of Real Estate Law, Construction Law, Commercial Litigation, Aviation Law, Trademarks and Bankruptcy Law-Creditors’ Rights. Mr. Lohr received his Bachelor of Science degree from Northern Arizona University in 1995 and his Juris Doctor degree from Creighton University School of Law in 1999 where he served as the Assistant Editor for its Law Review and served on the Domestic Moot Court Board. He also served as an intern to the Honorable Timothy J. Mahoney in the United States Bankruptcy Court. 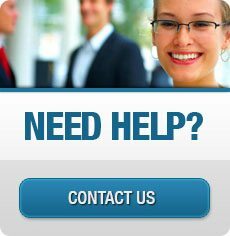 Mr. Lohr is an experienced trial attorney and litigator. In a recent complex litigation involving a commercial eviction, condemnation and breach of contract, he successfully defeated the condemning entity’s claims before the trial court and obtained a Court order evicting the condemning entity from his client’s property. Mr. Lohr won the subsequent appeal. In all, he succeeded in obtaining judgments for his client for nearly a quarter of a million dollars. Mr. Lohr obtained a $1.6 million dollar judgment in a complicated commercial litigation matter and successfully recovered a large majority of the judgment through post-judgment collection proceedings including obtaining a lift stay order from the Bankruptcy Court after the judgment debtor filed for bankruptcy protection. In a complex construction litigation involving contractor fraud, Mr. Lohr obtained a judgment for over a half million dollars, including substantial punitive damages on behalf of his homeowner clients. Mr. Lohr represents lenders in non-judicial and judicial foreclosures and represents both lenders and borrowers in subsequent deficiency lawsuits. Mr. Lohr advises property owners and lenders on their rights in foreclosures, short sales and loan modifications. Mr. Lohr represents both homeowners and contractors in construction litigation in civil court and in proceedings before the Arizona Registrar of Contractors. He also represents commercial and residential landlords and tenants in eviction proceedings. Mr. Lohr represents many real estate agents in commission disputes and in proceedings before the Arizona Department of Real Estate. Mr. Lohr was admitted to practice law in Arizona in 1999 and is admitted to practice in the U.S. District Court for the District of Arizona. 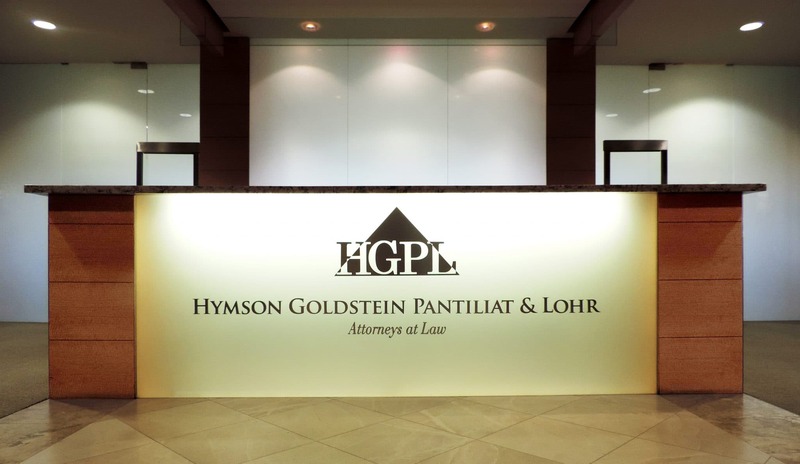 He is a member of the State Bar of Arizona and its Real Estate and Construction Law Sections. 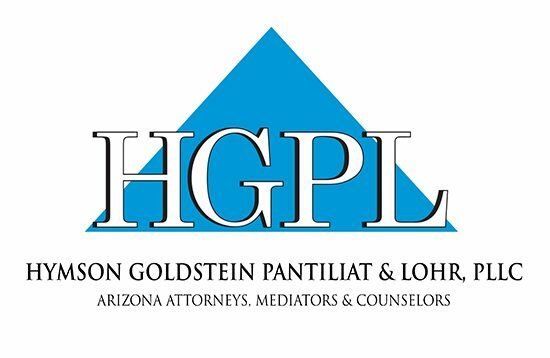 Mr. Lohr successfully completed the Arizona College of Trial Advocacy and is a participant in the State Bar of Arizona’s Volunteer Lawyers Program. The Maricopa County Superior Court appointed Mr. Lohr as Judge Pro Tem in 2008 and he has voluntarily served in that capacity since that time. Mr. Lohr was an Assistant Scoutmaster with the Boy Scouts of America. 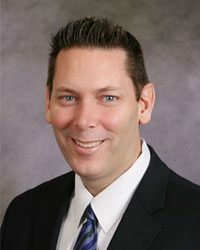 Mr. Lohr is a founding board member and has sat on the board of directors since 2015 for Citycharities, a non-profit organization whose mission is to link business owners and charitable individuals with Arizona underprivileged classrooms to provide them with a year’s worth of school supplies. Articles written by John L. Lohr, Jr.